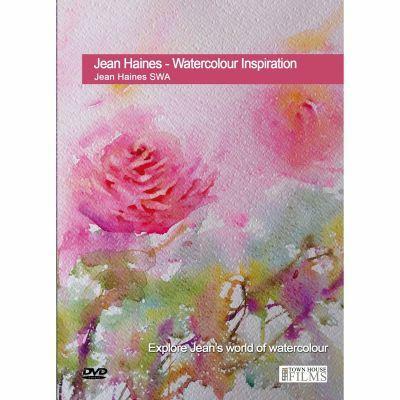 In this film we are invited into Jean Haines amazing world of watercolour. 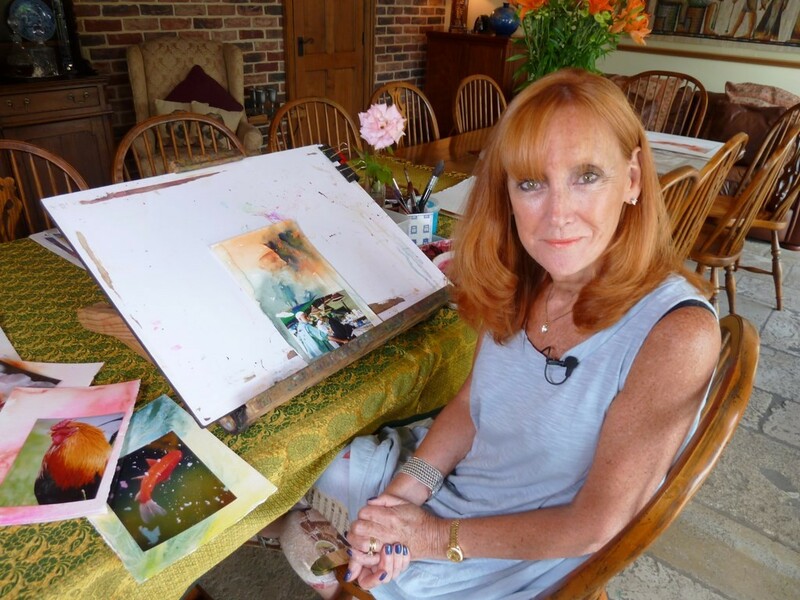 Filmed in her waterside home we explore Jean’s unique take on watercolour painting that has got artists around the world clamouring to be on one of her inspirational workshops. 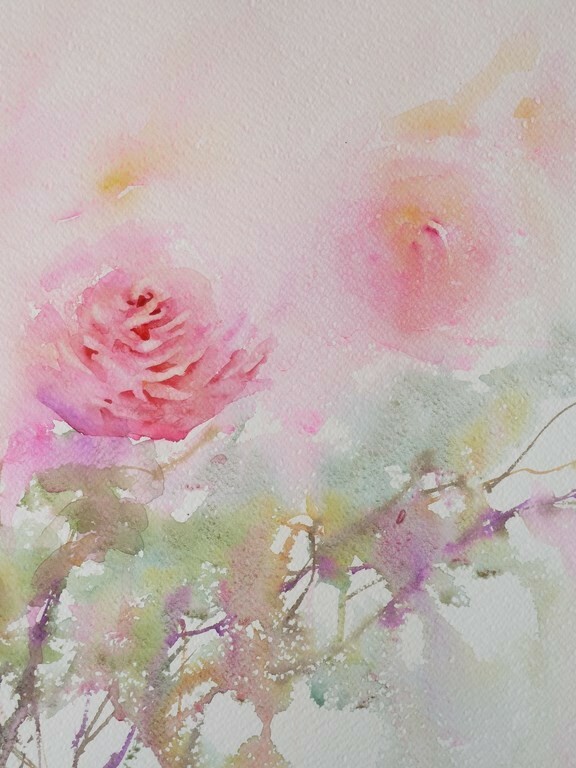 So many of her workshops are booked out months ahead so this is a rare chance to get one to one tuition with this truly inspiring artist. 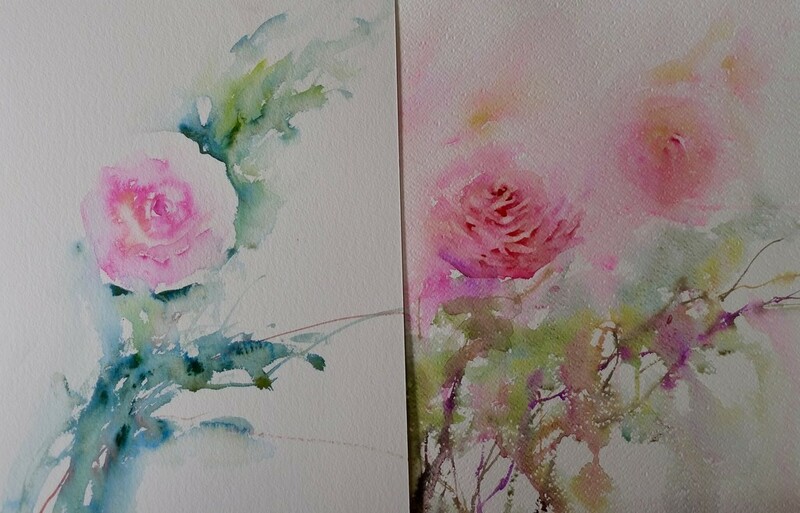 Jean shows us just how she gets her own inspiration and some of the techniques she uses to produce such exciting artwork. 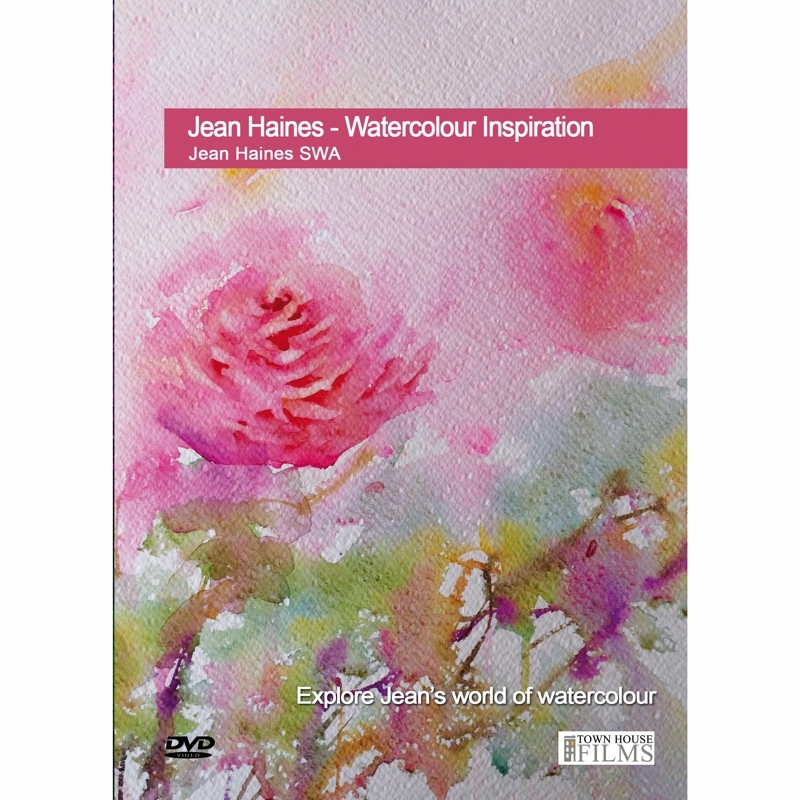 If you are a Jean Haines fan - you will love this new DVD.